With it, you will never get lost again. 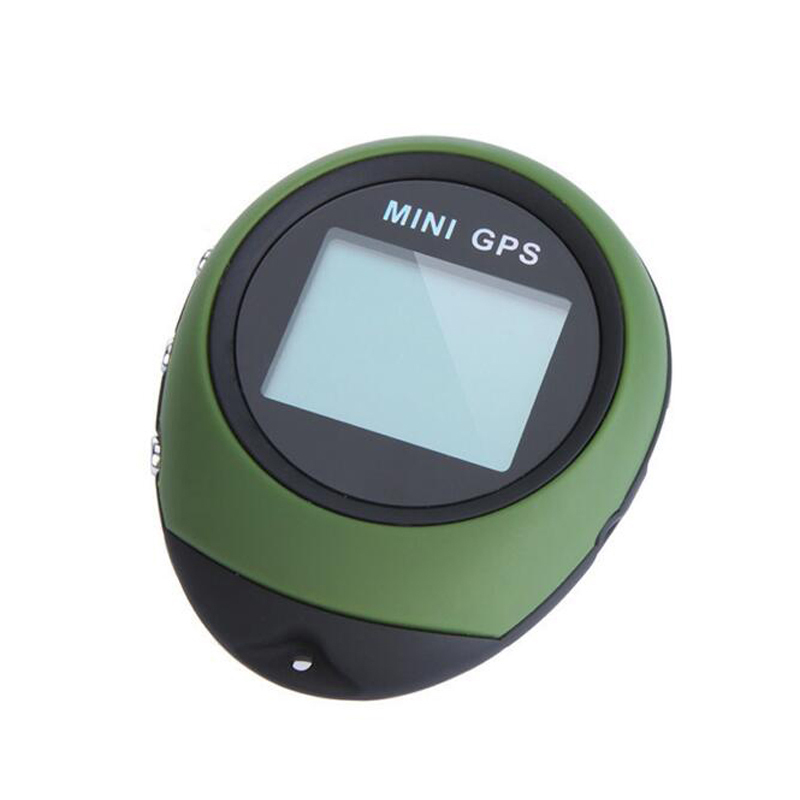 It is an amazing guider and helper for wild explorers! Record the distance you travelled, and the time you spent. Display accurate time synchronized by satellite. With an extremely long waiting time. Hot Start: 5 Seconds approx. Warm Start: 40 Seconds approx. Cold Start: 2 Minutes approx. Operating Time: 6 hours, Aprrox.